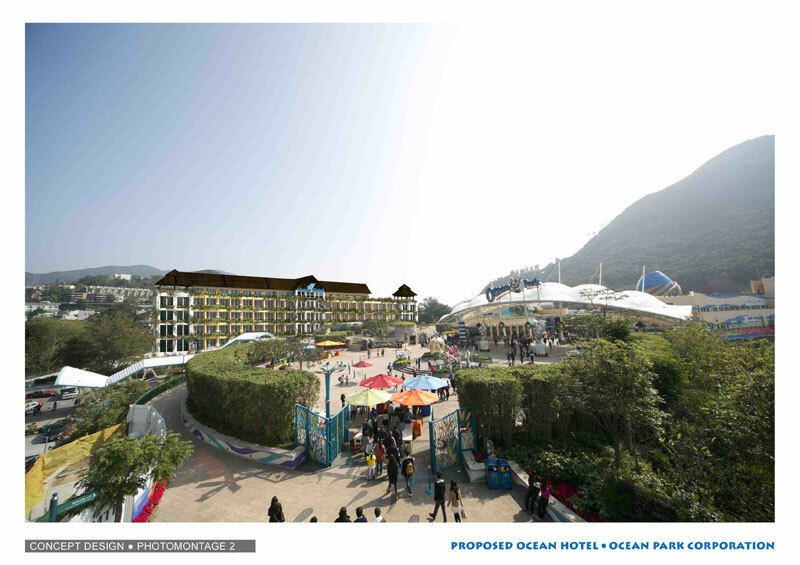 HONG KONG: Ocean Park today announced news of further expansion with the issuance of a tender invitation to develop a hotel targeted for completion in the third quarter of 2016. 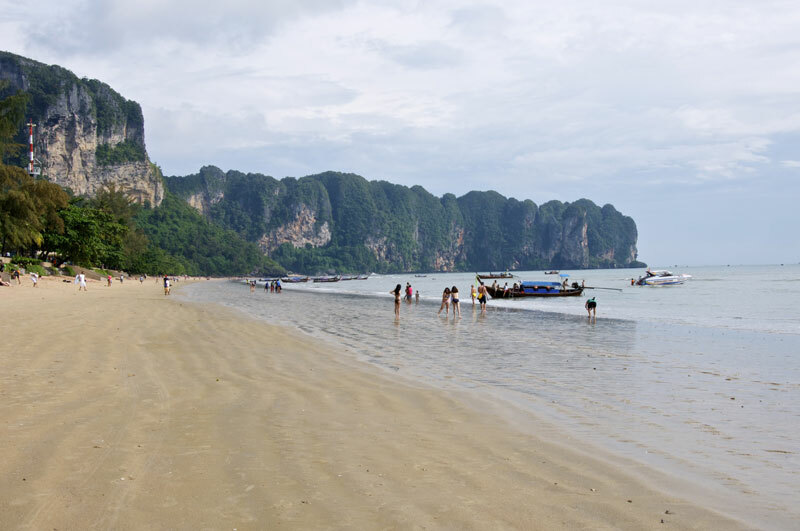 PHUKET: Just a few hours drive from Phuket, the drive around Phang Nga Bay to Ao Nang in Krabi is enjoyable and easy, passing by limestone outcrops and forgotten trading outposts. 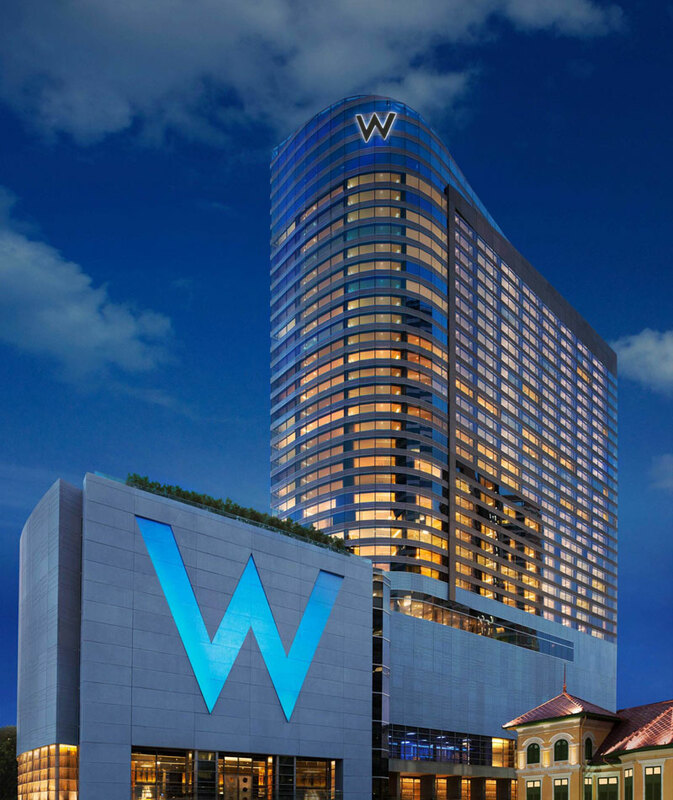 BANGKOK: Starwood Hotels & Resorts Worldwide, Inc. (NYSE:HOT) today announced the highly anticipated opening of W Bangkok, located in the Thai Capital’s vibrant commercial district. 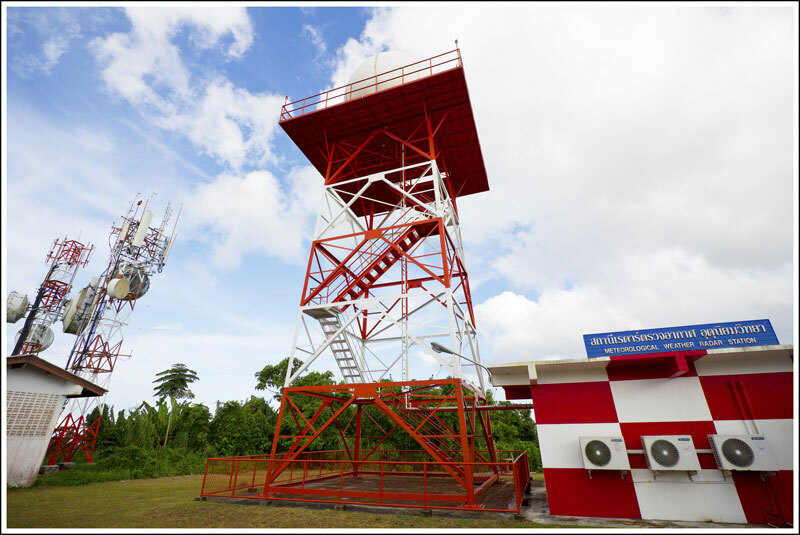 Owned by an affiliate of Golden Land Plc. 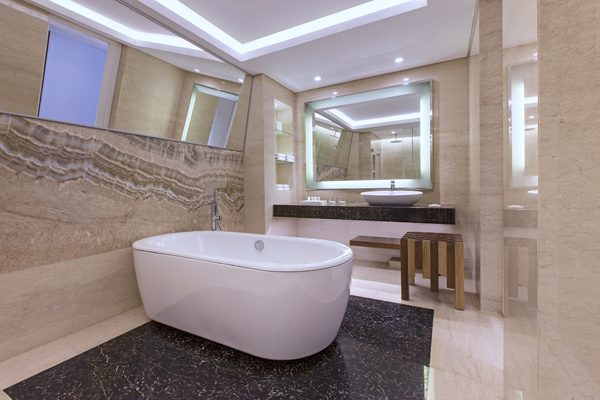 Ltd., Thailand’s leading property development firm, and Istithmar World, an investment arm of Dubai World, W Bangkok is set in prestigious Embassy Row at the intersection of Sathorn and Narathiwas Roads with easy access to the city’s elevated rail system (Skytrain). 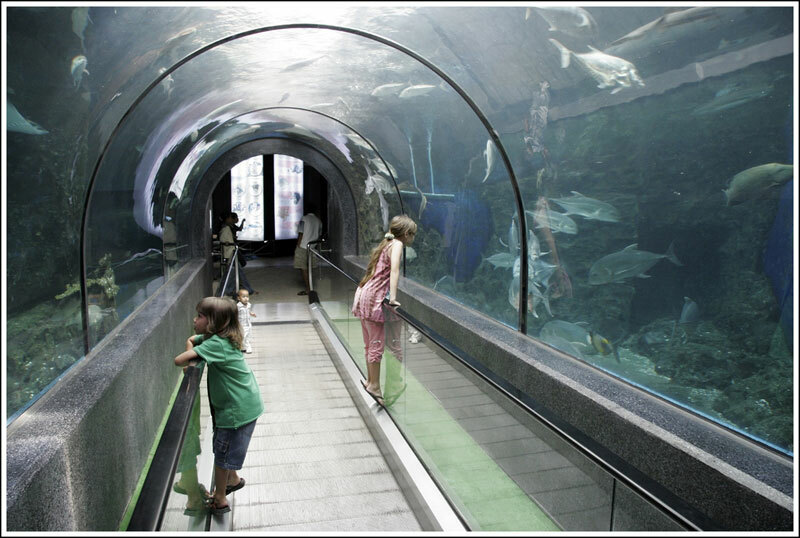 PHUKET: I never seem to tire of the Phuket Aquarium even after (about) 20 visits over the years, maybe more. 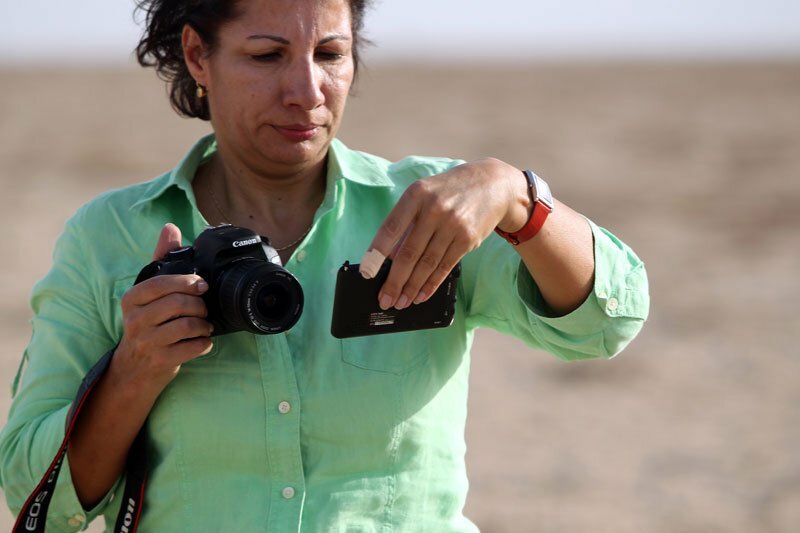 IRAQ: At the end of a research trip to an oil field in east Iraq, Ruba Husari took a detour to visit a site she had wanted to see for some time. When she arrived it was barren – but still she was delighted. PHUKET: Rather than mope around at home, legions of unemployed Spaniards are riding out the economic crisis on some of the best waves in Europe, driving a surf boom on the country’s northern breaks. 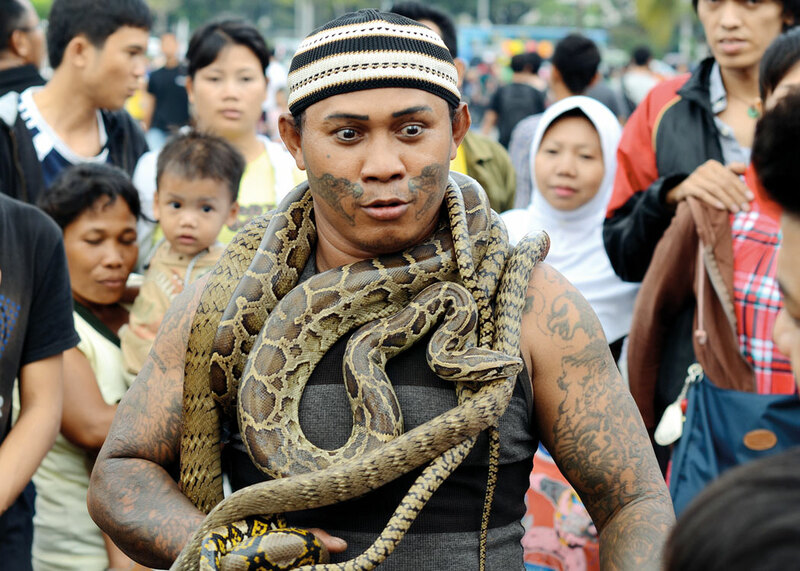 PHUKET: Andrew Whitmarsh & Melanie Wood take a walking tour of the Indonesian capital. 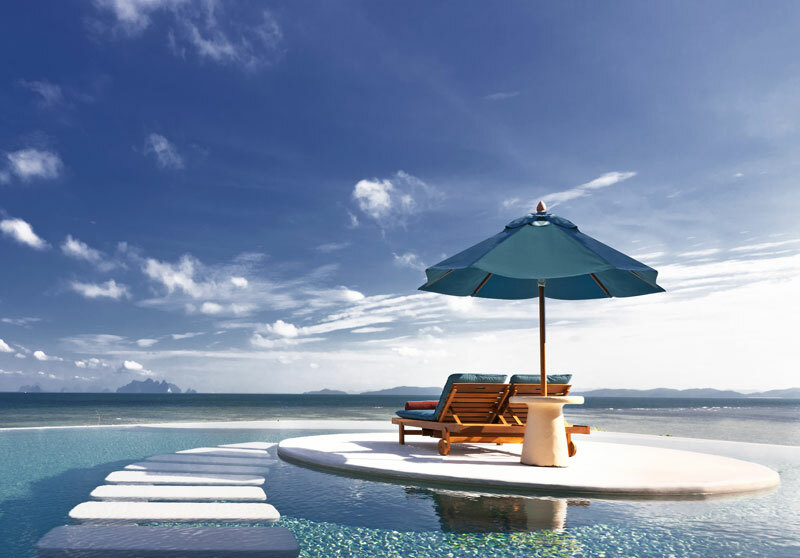 Outrigger Hotels and Resorts are offering a choice of two pre-Christmas offers for Thailand residents. 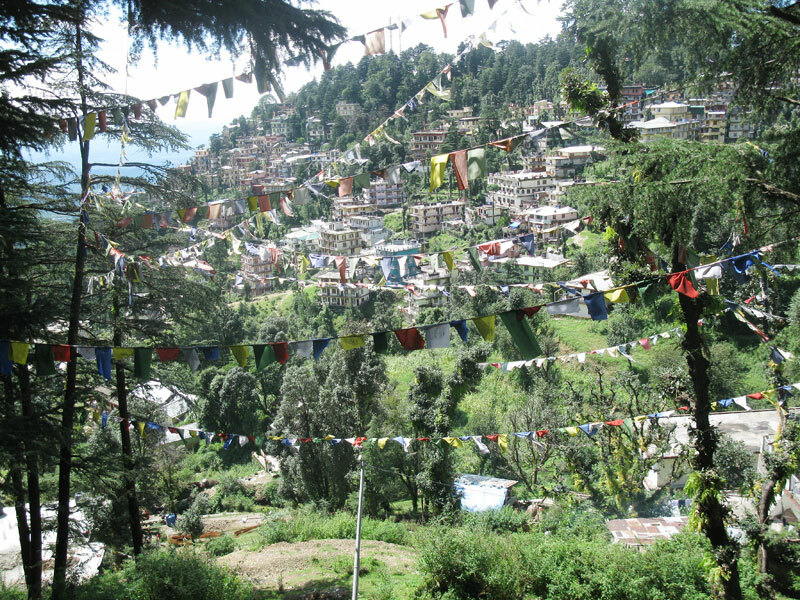 INDIA: Once the refuge of pious Tibetan monks and a few hippie travellers, Dharamshala in the Himalayan foothills is today a crowded and chaotic town where long-term residents fear for its future. MALAYSIA: The Minister of Tourism, YB Dato’ Sri Dr. Ng Yen Yen launched the 1Malaysia Year-End Sale (1MYES) on November 10 at Pyramid Ice in Sunway Pyramid. PHUKET: Bangkok Airways (PG) and Japan Airlines (JAL) today announced the commencement of their codeshare agreement on selected flights between three airports in Japan and Bangkok operated by JAL, as well as between Bangkok and four points within the region on PG, effective from November 15, 2012. 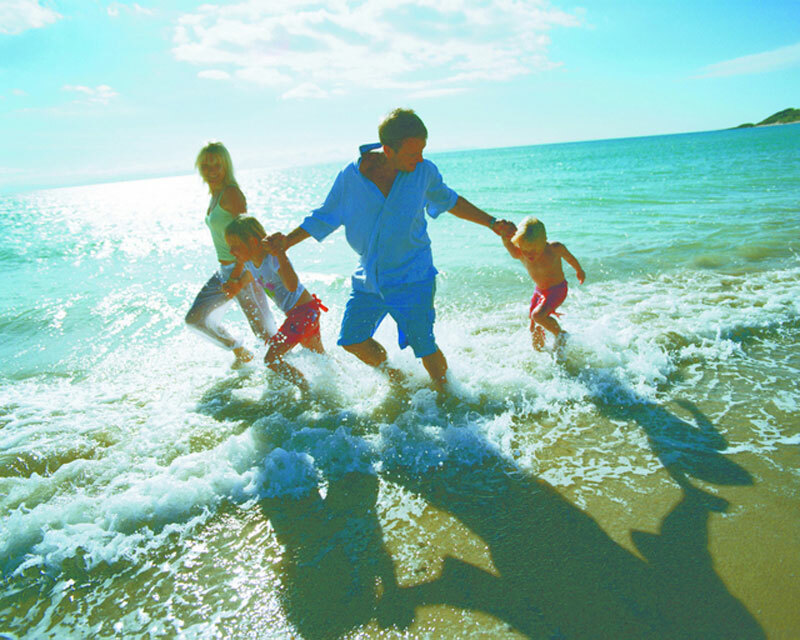 Discovery Offer unveils a New Perspective at the Heart of Jimbaran Bay, Bali starting at USD219++. 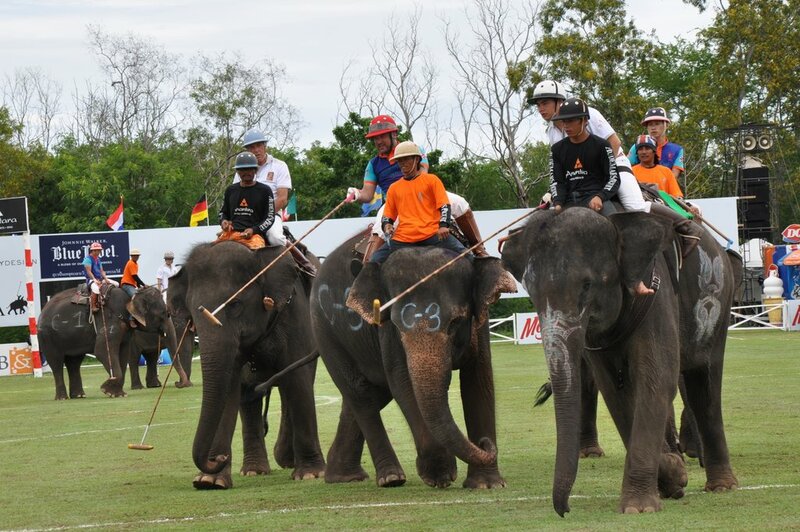 PHUKET: Simon Ostheimer explores Thailand's first beach resort, the genteel town of Hua Hin. Photos by Kiri Heald. 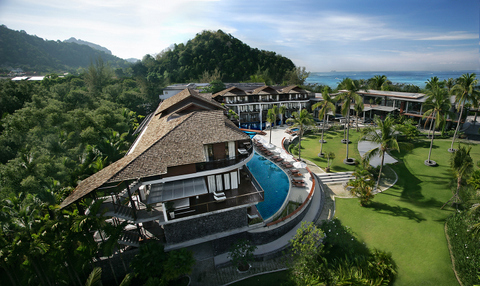 PHUKET: The Outrigger Phi Phi Island Resort and Spa officially opens this weekend in southern Thailand. PHUKET: Holiday Inn Hotels and Resorts announces its first presence on the beautiful coastline of Krabi, Thailand with the conversion of Sala Talay Resort and Spa to Holiday Inn Resort Krabi Ao Nang Beach. PHUKET: The Naka Island, A Luxury Collection Resort and Spa, Phuket will celebrate its first year anniversary on 1st November 2012. 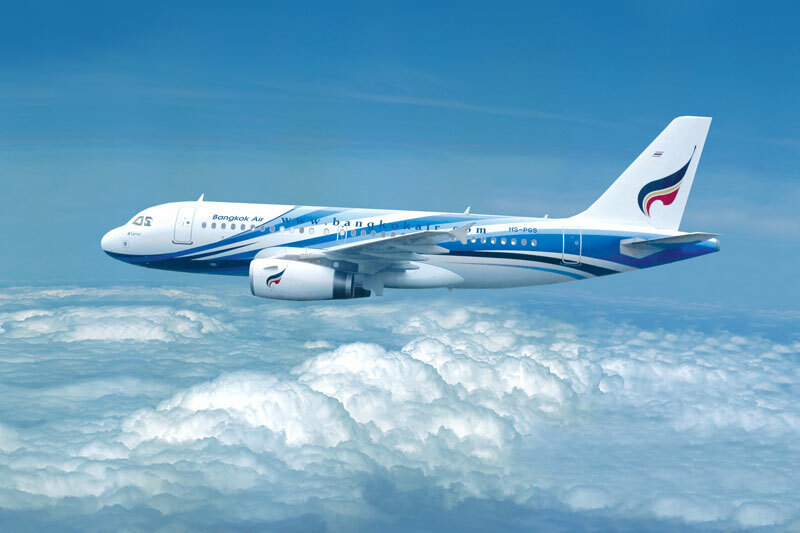 PHUKET: Recently Bangkok Airways was announced “Best Overseas Regional Airline” in the Selling Long Haul’s Travel Agents Choice awards 2012. Bangkok Airways, the only airline to have won the “Best Overseas Regional Airline” award for seven consecutive years from 2006 – 2012. 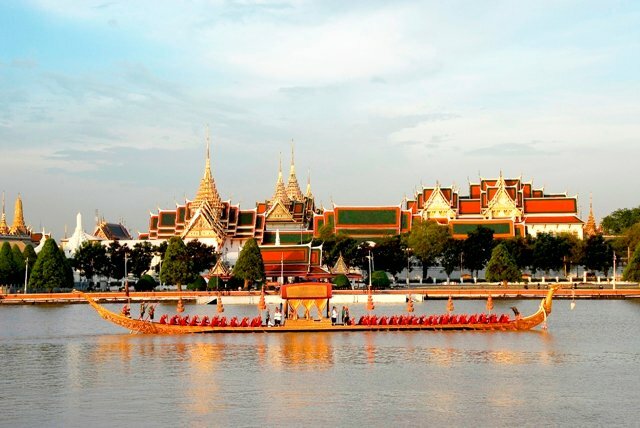 PHUKET: Global travellers seeking to add another masterpiece event their list of lifetime experiences should pencil 9 November 2012 into their calendars and be in Bangkok to watch the majestic Royal Barge Procession along the Chao Phraya river, The River of Kings. 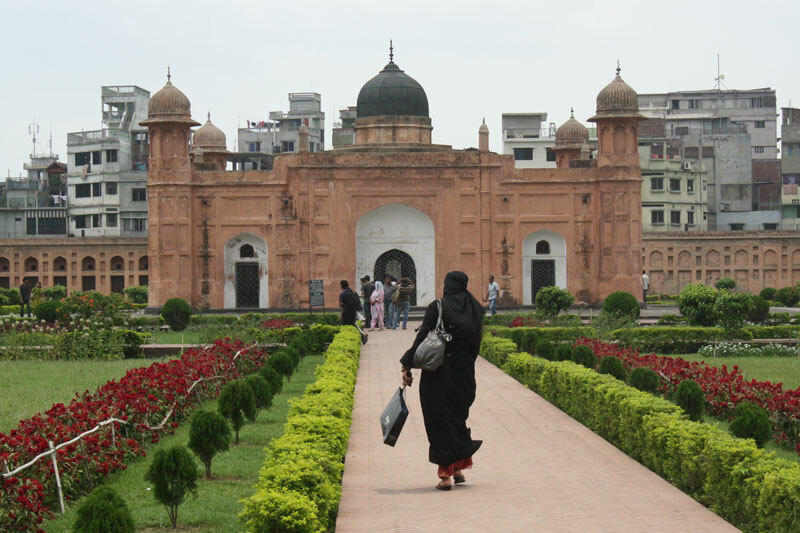 PHUKET: Claire Connell spends a week in Bangladesh’s crazy capital. PHUKET: I was rather happy last week to find a hill that we could drive up, one that I’d never been up before.